The fact that America always gets into other countries’ business has lead me to believe that America thinks it’s the world police or something. 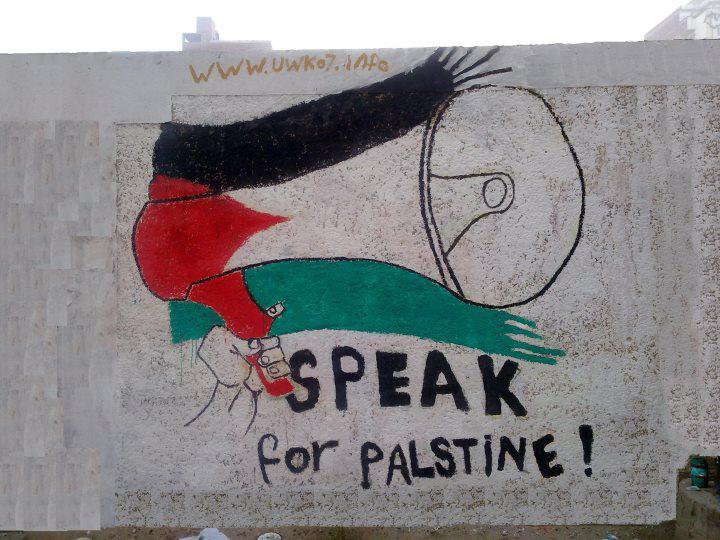 This entry was posted on December 5, 2012 by ispeak4palestine. It was filed under My Posts and was tagged with Politics.